Get discounted rates when reserving rooms at the Peppermill Resort Hotel! We encourage you to stay with your colleagues and friends at the Peppermill Resort Hotel! Hotel booking link coming soon! The Peppermill is located at 2707 South Virginia Street, Reno, NV 89502. It is a 3 mile drive from Reno-Tahoe International Airport. Uber or Lyft rates range from $10-$15 (one way). Parking is FREE at the Peppermill Resort Hotel and guest may park on their surface lot or in their parking garage. 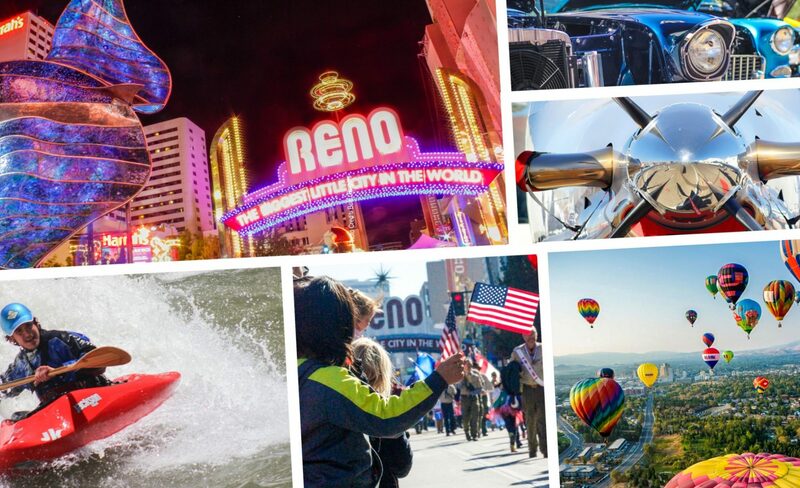 We are excited for you to join us in Reno for the Municipal Special Events Summit!